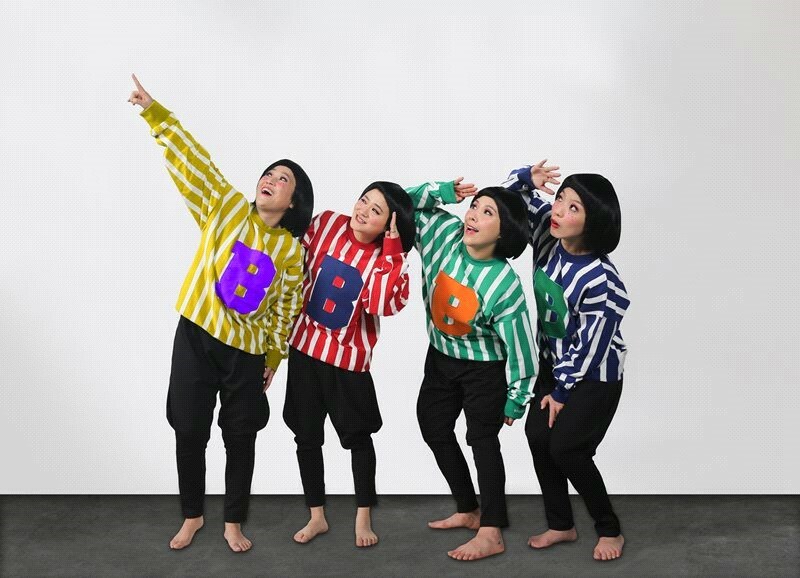 Popular girl group Seleb Five has been invited to the 2019 Melbourne International Comedy Festival. Caleb Five will showcase dance performances at Melbourne International Comedy Festival on April 17 and 19. The invitation was made by Brigitte Bentick, vice president of the Melbourne International Comedy Festival, who attended the opening ceremony of the 2018 Busan International Comedy Festival when Seleb Five performed the opening stage. Celebrating the 33rd anniversary this year, the Melbourne International Comedy Festival is the world's largest comedy festival recognized as one of the world's top three, along with Edinburgh Fringe in the U.K. and Montreal Just for Raff in Canada. Seleb Five said "We’re very honored to be invited to the stage where anyone wants to stand and I'll always be the best"
The group leader Kim Shin young said, "I started my first step toward going to the ‘The Ellen DeGeneres Show’, the dream stage of the Seleb Five. I'm looking forward to seeing how the quartet will watch the stage overseas"
Celeb Five is a dance group that was formed through web entertainment in 2018. they has drawn attention with its intense choreography and unique visual concepts.